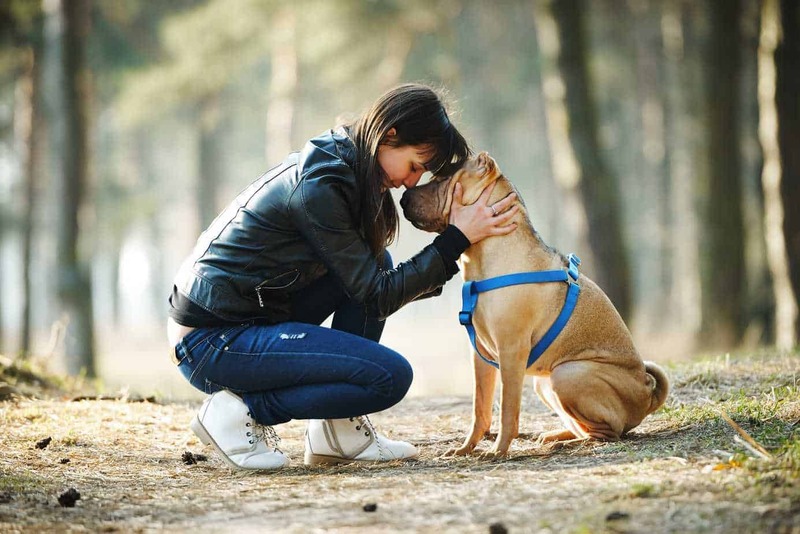 Pets play enormously significant roles in our lives, and while owning a pet does mean a little extra work on occasion, the many joys they bring more than make up for it. Pets are even good for our physical and mental health, and if you have children, a family pet is great for their health and well-being too. How do Pets Improve Our Mental Health? * Pets provide unconditional, non-critical and non-judgmental love, which can help children develop a positive self image. * Having pets at home can help provide a sense of security, and may help reduce problems like separation anxiety. * Pet ownership can help children learn how to develop positive emotional attachments. * Helping to take care of a pet allows a child to perform tasks that make them feel competent, further improving self image and esteem. * Taking care of pets helps children learn about taking care of others, about compassion and empathy, and eventually about aging and death. Pet ownership is important for all children, but it’s beneficial in very particular ways for children who are affected by mental disorders like anxiety, and neurological disorders like autism, Asperger’s syndrome, and ADHD. There’s plenty of scientific data to back this up. For example, children who are hyperactive or aggressive can benefit from owning a dog with a calm and relaxed nature; typically the benefit is greatest with companion animals that have been trained to provide specialized support. that the children had improved social skills compared to peers who hadn’t taken part in the activities. Just like adults, of course, a child doesn’t need to have a mood or neurological disorder to benefit from pet ownership. The benefits are there for everyone, regardless of age, health status, or any other factor.